A new opening PhD position in polymers is available at Technical University of Denmark, Denmark. The funding allows successful candidate to work for 3 years. Applications should be sent before February 24, 2019. Apply for the job at DTU Health Technology by completing the following form. 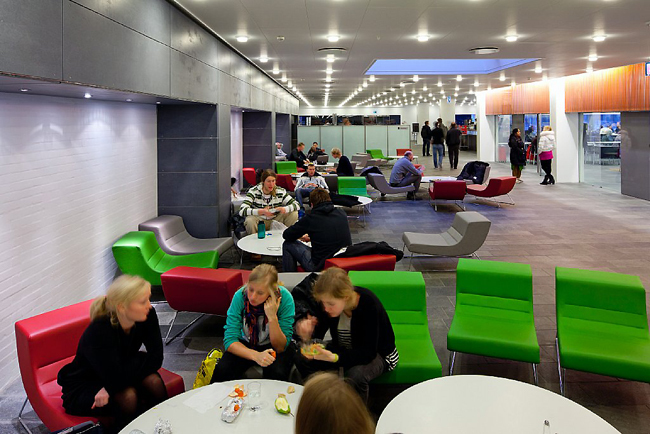 DTU Health Tech is a newly established department with around 350 employees. The department conducts cross-disciplinary research broadly within Health technology. The IDUN section is a large and highly multi-cultural group, with different research branches focusing on drug delivery and biosensing. Come and join our exciting research! The IDUN section at DTU Health Tech wishes to employ a PhD student for 3 years to work in a highly interdisciplinary center of excellence focusing on investigating micrometer sized polymer containers for oral delivery of vaccines.